It was never going to be easy forever. Honestly, I've struggled this week. My favourite brand, MUA, are starting an offer tomorrow that is killing me inside. 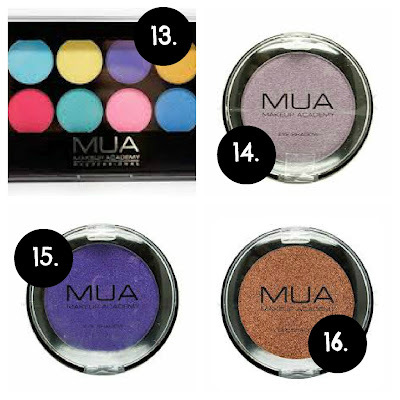 For all those who aren't keeping their purses shut you can indulge yourself in 50% off all MUA products, bar the vanity case, plus free shipping. 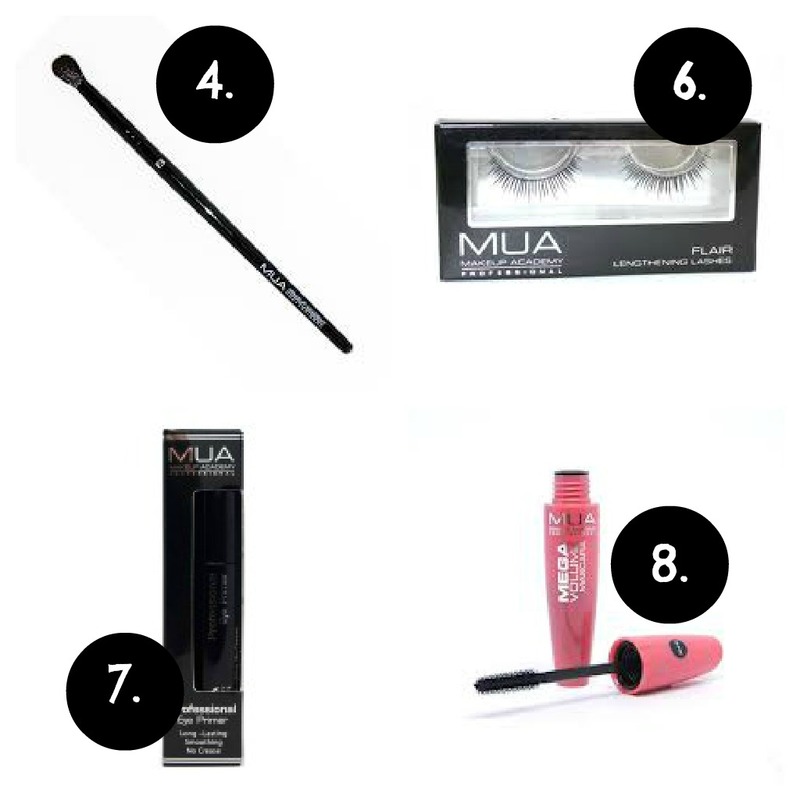 There are so many things I want to get from MUA at the moment as you'll see by my wishlist. Am I starting to regret doing this spending ban? Not at all. I may be struggling but I know that everything I want will still be there in April. It may not be half price *hold's back tears* but it will still be there. So there you go, I've finally found this difficult! I haven't cracked yet though which is the most important thing. I've done my wishlist this week a bit differently. 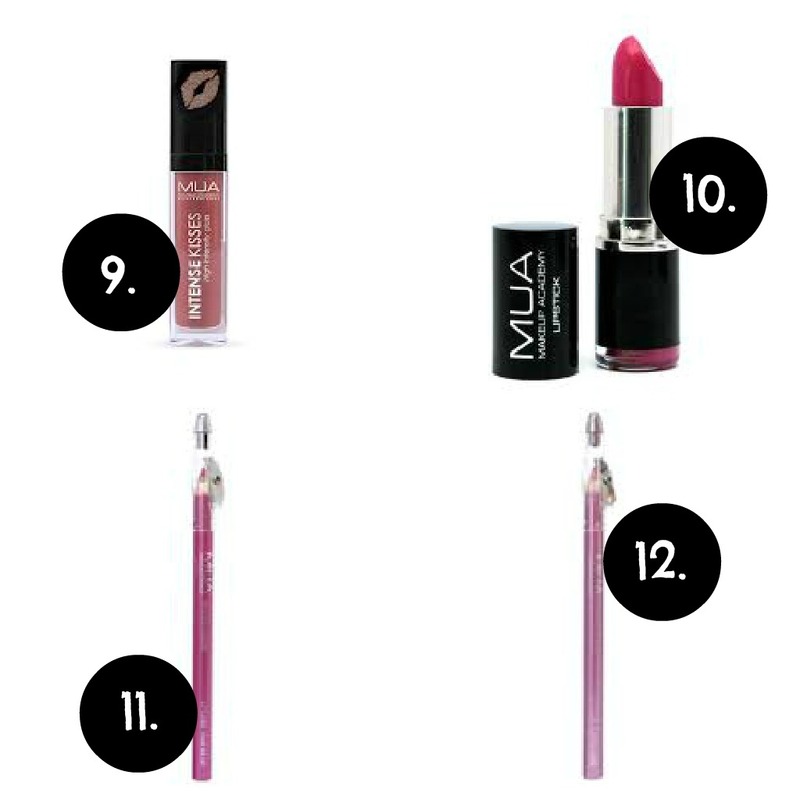 I'm showing you what I would have ordered from MUA if I wasn't on a spending ban. sorry it says 4 instead of 5, blame that on the fact I'm typing this at nearly 1am! £16 for all that! That's a tiny £1 per product. Well making this wishlist didn't make me feel better, in fact it may have made me feel worse so I'll end it here! You are extremely brave not breaking your spending ban when MUA are having this offer..im being naughty and making an exception as their are lots of things i want to get and i just think its too good to miss out on. But kudos to you for not breaking your ban! That's a lot of items for a great price! Congratz on sticking to your guns! What a bad time to be having a spending ban! Well done for sticking to your spending ban though - It must be really difficult when there's a good offer like this one! Well done to sticking to the ban! This is such a tempting offer, luckly the website is currently down and I have no money as I would of probably caved. Thanks :) Aha yeah, I've tried getting on for some info for a few MUA posts but can't get on, also the way they have treated their customers today hasn't been good but I love MUA products too much to boycott them!